Warangal Fort is located in Warangal district, Telanagna State, India. In the time of the 12 century it was the capital of the Kakatiya dynasty. The warangal fort having the 4 artistic gates called as Kakatiya Kala Thoranam. The architecture of Kakatiya has been adopted and incorporated into the representation of Telangana state. Recently, the Fort is recognized by UNESCO World Heritage site and added in the tentative list. On 10 September 2010, the UNESCO submitted the statue as a permanent Delegation of India. In the 8th century, Warangal was under the Yadava kings and later in the 12 century it was came under Kakatiya Dynasty. The King Ganapatideva has bring the Kakatiya Kingdom to Warangal, the fort is 12 km distance from the Hanamkonda. After Ganapatideva, his daughter Rudrama Devi lead the Kakatiya Dynasty until 1289 and later her grandson Prataparudra also lead the Kakatiya Kingdom in the “Golden Age”. After 20 years the Kakatiya kingdom take control by the Sultans of Delhi. In 1309 century Malik Kafur, general member of the Alauddin Khilji had started attack on Warangal fort at that time The Kakatiya is ruled by Prataparudra. With the 1000000 of army attacked the fort and it was protested by Prataparudra and his army. 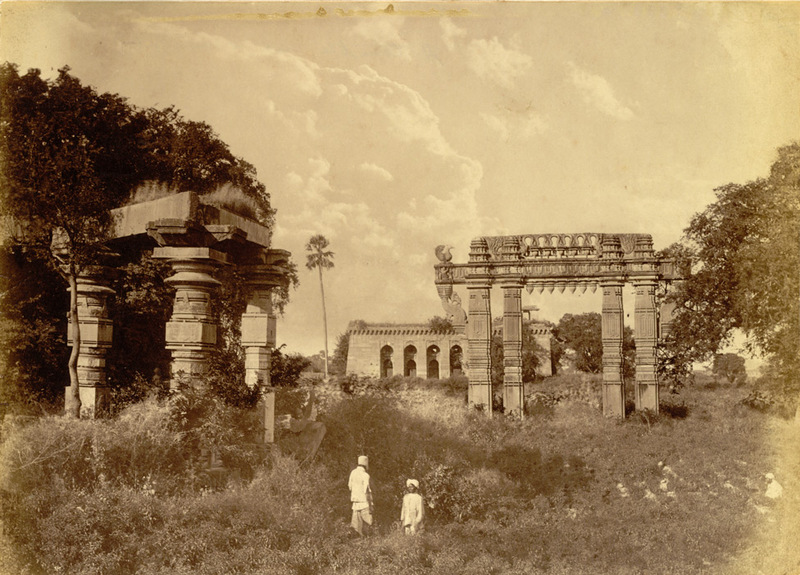 Later Kakatiya kingdom was attacked by Delhi Sultans. After few years the Fort took the control by the Qutub Shahi and then ruled by the Hyderabad Nizams. Warangal, when we here that Name a Pictorial image comes into our mind that is Kakatiya Kala Thoranam. Warangal is very important city after the Hyderabad in Telangana. Warangal is also known as Tri city of Warangal. 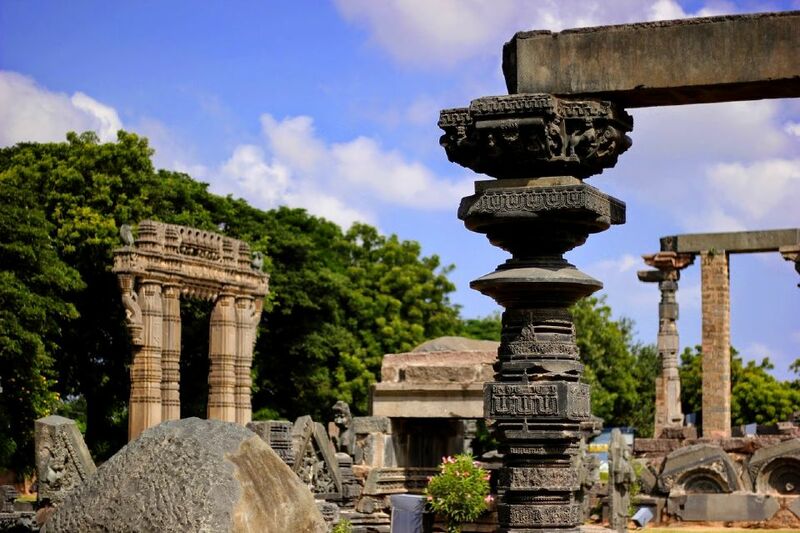 The Fort Warangal is one of the best place to visit in Warangal. Recently, Government started a Lazer show on Warangal Fort to know the architecture excellence. Every day it is having the 2 shows as First show and second show between 6.30 PM – 7.20 PM and 7.30 PM – 8.20 PM. The First show is in Telugu Language and the second show is available in Engilsh language. The people get to know the history and architecture of the fort by the Lazer lighting show and sounding system. The Lighting show provides the visual feast for the visitors. 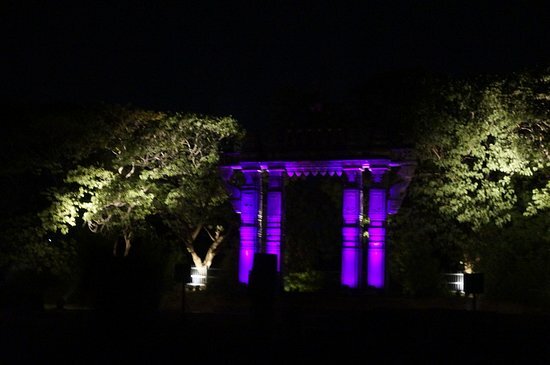 Here, you can get the Entrance ticket price to see the warangal fort and get the amazing experience on visiting Lighting show and sounding system at Fort Warangal. – Warangal is connected with Train facility as well as bus facility services. – Many Buses are available from Hyderabad to Hanamakonda. – Fort is 5 km distance from the Warangal Railway Station. Here, you can get many restaurants and dhabhas. Don’t miss the Irani Chai and Hot Mirchi Bajjis of Tri-City of Warangal.